Unity and Epic’s Unreal Engine, the popular middleware tools frequently used by game developers, are not limited to creating compiled applications that run as an executable. 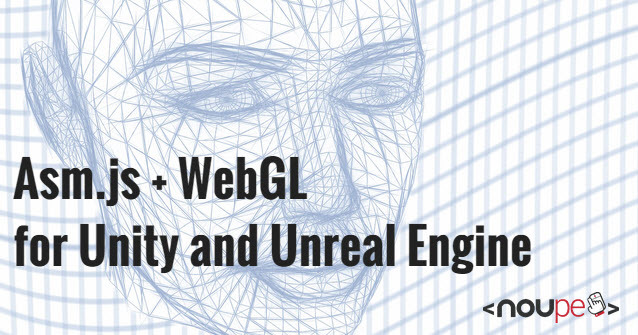 With the advent of WebGL and asm.js, developers can now harness much of the power of their computing device from within the browser and access markets previously unavailable. In this tutorial, I’ll show you a slice of “how”. Unity previously had a web player, which was a downloadable plugin that used ActiveX. Chrome killed support for NPAP (Netscape Plugin API), but announced it over one year ago. In April, with the release of Chrome 42 stable, they finally put the axe to it. There are a number of reasons as to why, but most notably they stated “hangs, crashes, security incidents, and code complexity. Google suggests using web standards instead, such as WebGL, which I will explain below. When you run an .exe on a Windows machine, it is not actually byte code (0s and 1s) at that point. It is still in a binary that the VM reads at runtime, which is then turned into bytecode. The DotNet CLI on a Windows machine is an example of a Virtual Machine which may read this binary. The CPU cannot comprehend anything other than binary, therefore this additional step is needed to take place. Performance: Utilizing hardware acceleration (the GPU built into your device), WebGL is a great fit for games or complex visualizations. 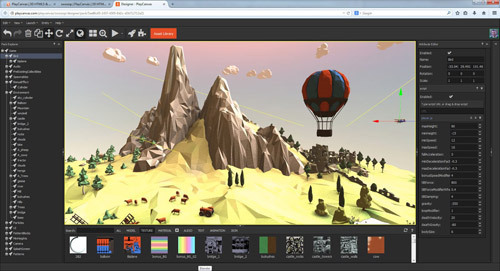 Shaders: Complex visual effects can be produced with small programs known as “shaders”. This may be as simple as producing a sepia coloring effect, or more complex simulations such as water or flames. Visit Shadertoy for a showcase of some examples which really highlight this. So, what does this mean for you, as the developer? Naturally there are some areas where WebGL is significantly slower than native code, such as areas which make use of multi-threading, but WebGL performance is decent and only improving by the day. This is a pretty common question. The one I hear most though is “who would want to download a 60mb website? And you’re right — 60mb for a website is massive! But I suppose the same people who are downloading gigabytes worth of video content from YouTube and Netflix each day are those same people. If you look at it as a website, then sure, it’s huge. If you look at it as a game though, 60mb is small! The case study below illustrates that well. Furthermore, as a developer you can now circumvent the restrictions of the app store. Want to update your application? No problem, push a new build to your website. 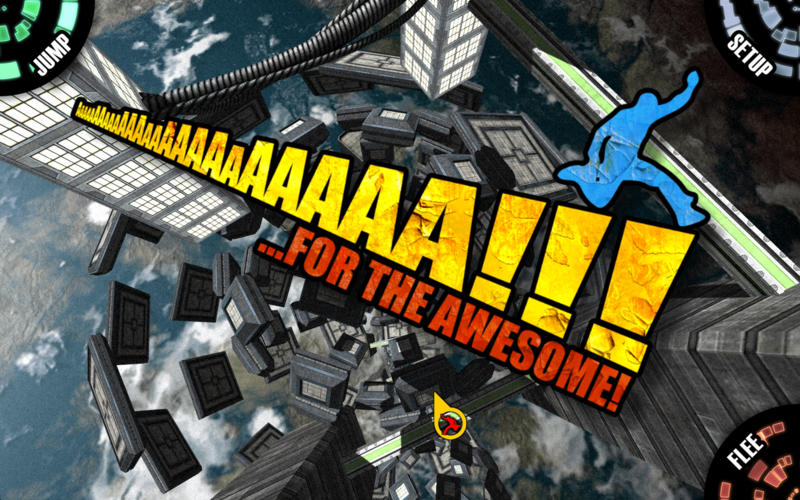 Don’t want to wait out the one-week approval process of the iOS App Store (that is, IF it gets approved)? Perfect, push to your own site. You could, of course, always sell it behind a paywall, too; or require some sort of authorization to play the title. Additionally, you do not need to pay the annual licensing fees for the app stores, nor do you need to prepare images for their stores, icons for their desktops, etc. Now things are starting to look appealing, and we’ve only just touched the surface. Take a look at what the team at Illyriad games has done with their space combat title, Age of Ascent. They initially stream only a small bit of data, just enough to get you going, before sending the additional bits to you. I believe during our last conversation it started at 50mb. You can hear more about it during the podcast I did with them. Users can hop in and play immediately. No massive client to download, and instantly lowers the barrier to entry. Teenage-me would have loved this during my Everquest years. In contrast, traditional titles send everything to you at once before you can start playing. Granted, consoles have just started to use “chunking”, which breaks up a title into smaller pieces and starts the download with the parts you need to play almost immediately. In keeping with the space sim theme, I looked at Star Citizen, which is looking to come in at around 100gb. Do you honestly believe that you will ever experience all 100gb of that content? It would be wise to have a mix of local and remote content for your app. 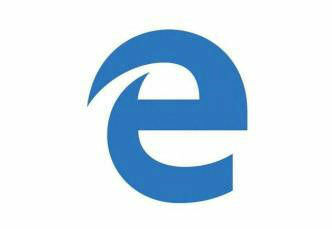 Technologies like IndexedDB, localStorage and AppCache, which are supported by Microsoft Edge, allow for this. A local page can be kept in your app package that can still provide a basic offline experience. One of their biggest size savers was Unity’s AudioClip streaming solution, which could stream music at runtime on demand. When completed, their final compressed WebGL build size, which includes all loaded assets as well as the Unity engine itself, ended up wat 68.8 MB. The compressed standalone PC build was almost 3x that size, at 192 MB. There were certainly some UX changes that needed to be made, including rebinding the escape key, which in many games would display a pause menu, but inside the browser would exit full screen mode release mouse lock. Additionally, because browser’s security model forces these games to be sandboxed, saving large chunks of data to disk or loading custom audio from a user’s hard drive could prove problematic. 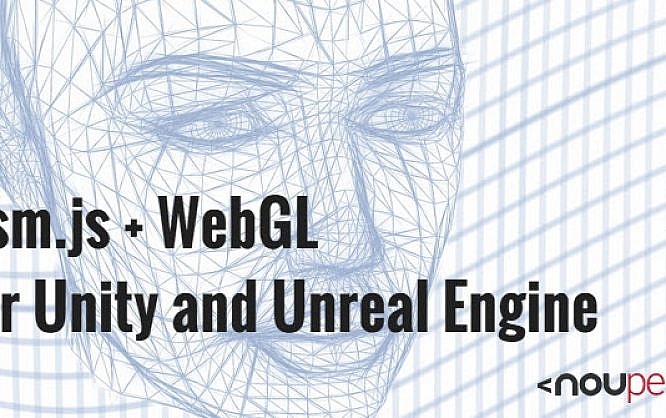 Epic’s Unreal Engine 4 exports to WebGL and takes advantage of asm.js as well. You can find step-by-step instructions here.Their process is nearly identical to that of Unity’s minus that first C# step, as the code you write in Unreal Engine is already in C++. Look at something like Age of Ascent. Download 54 Mb and you can start playing the app because it only streams what you need right then can cache it locally using a technology such as IndexedDB , so you do not need to download it again. Users can be up and running in seconds. I interviewed the team at Ilyriad games in December to get a better understanding of how they put their technology together. For tools such as this, you’d need to use a wrapper of some sort (such as Cordova or PhoneGap) to port this to an app store such as Google Play, the App Store, or Windows Marketplace. ManifoldJS. ManifoldJS aims to make the life of a mobile developer easier than ever, by utilizing Web App Manifests, which allowing websites to declare app-like properties. ManifoldJS uses that standard for those platforms that support it, but falls back to Cordova for those who don’t. 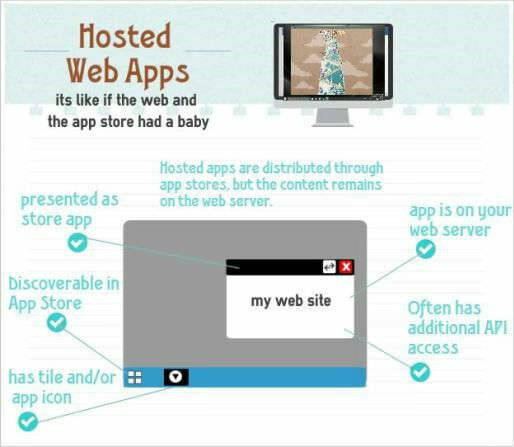 When we combine the two, we can create applications at native speed which can be deployed in a number of app stores, and utilizing largely one code base. There is no silver bullet for mobile development, but this certain makes the process easier.